A late scoring flurry from Kilkenny saw them take the honours in Sunday’s Leinster MHC round-robin clash at Parnell Park. Luke Swan hit a hat-trick of goals for the Dubs but it wasn’t enough as the Cats through Conor Kelly, who finished with a tally of 0-14 (12f), scored a goal and five points down the straight to run out victors. Mike Connolly’s Dubs face Laois in O’Moore Park, Portlaoise next Saturday. Swan gave Dublin a great start with an early goal but Kilkenny battled back and a Cathal O’Leary goal for the visitors moved them in front by the midpoint of the opening half. 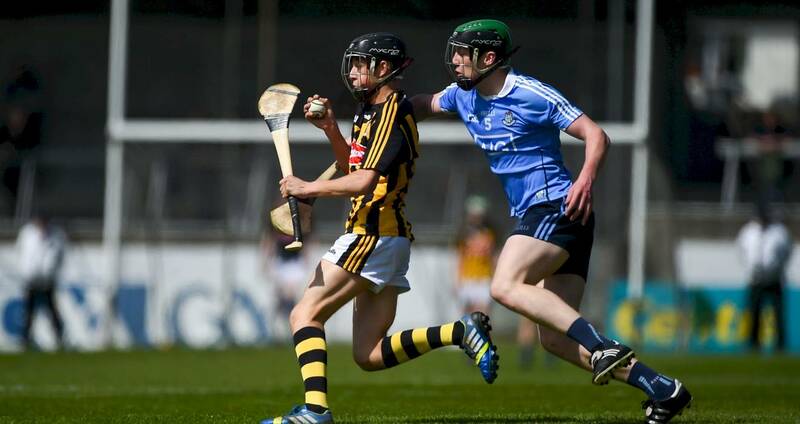 By the break Kilkenny were 2-10 to 2-7 in front after Swan had added a second goal for the Dubs with George Murphy tagging on Kilkenny’s second three-pointer. With five minutes remaining Dublin goals from Liam Dunne and Swan left the game evenly balance, 4-12 to 2-15. However, a superb Ciarán Brennan goal ignited Kilkenny’s late scoring flurry with the clinical Kelly hitting five unanswered points in-a-row to seal victory. SCORERS - Kilkenny: C Kelly 0-14 (0-12f), C Brennan 1-3 (0-1f), G Murphy 1-2, C O’Leary 1-1, J Morrissey 0-2, C Kenny 0-1. Dublin: L Swan 3-1, L Dunne 1-7 (0-5f, 0-1 ’65’), D Purcell 0-2, A O’Neill, P Christie 0-1 each. KILKENNY: J Brennan; P Dempsey, J Young, J Harkin; S Staunton, P Moylan, H Walsh; C Kenny, C Kelly; D Maher, C Brennan, J Morrissey; C O’Leary, G Murphy, K Hogan. Sub: E Guilfoyle for Hogan (46). 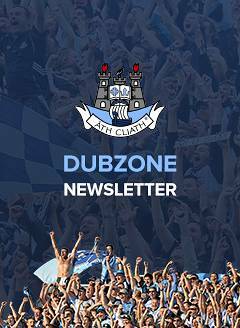 DUBLIN: J Lambert; K Byrne, C Hogan, T Cullen; E Carney, A O’Neill, I O hEithir; D Leavy, D Power; D McLoughney, P Christie, C Foley; L Dunne, L Swan, D Purcell. Subs: F Murphy for Cullen (ht), C Murray for McLoughney (36), A O’Toole for Foley (44), S Fenton for Purcell (57).